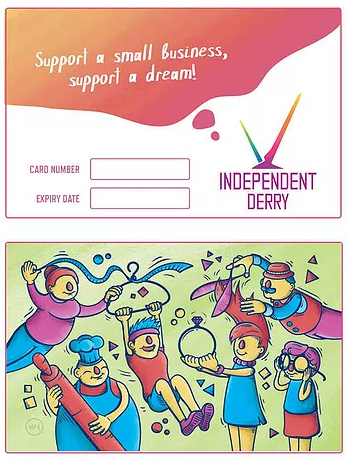 Established 2 years ago, ‘Independent Derry’ showcases the unique businesses of the Derry~Londonderry area, encouraging people to #supportlocal. 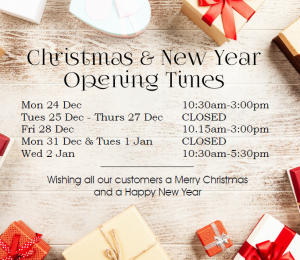 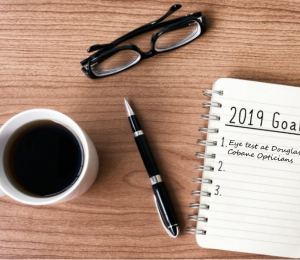 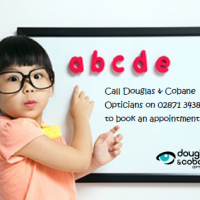 This includes a card which enables holders to receive discounts and offers across a range of independents, including Douglas & Cobane Opticians, and a handy App to help you keep up to date with those businesses. 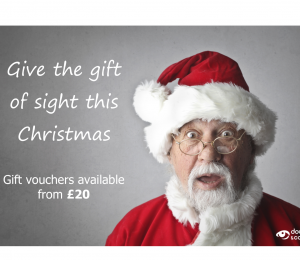 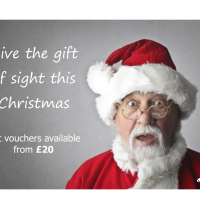 On presentation of your Independent Derry card we offer sight tests at half price plus 20% off complete pairs of glasses.